Home | Skinovations is our Clinic of the Month for November 2016! 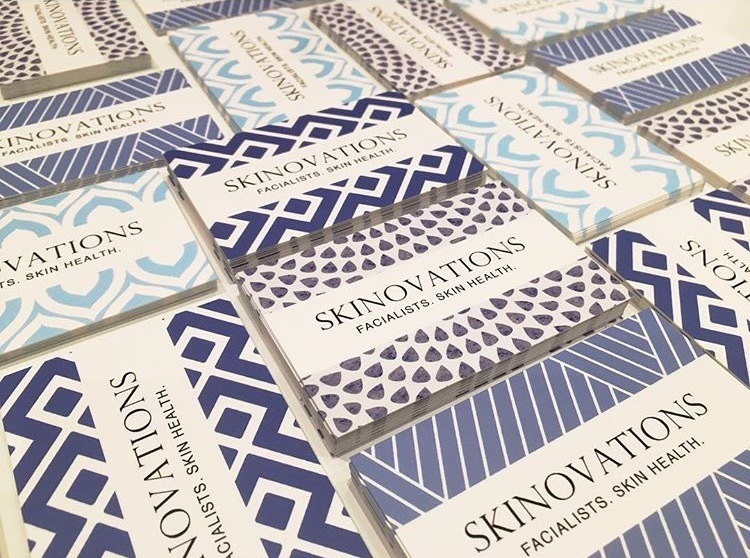 Skinovations, based in Beaumaris, Melbourne is our Clinic of the Month for November 2016. 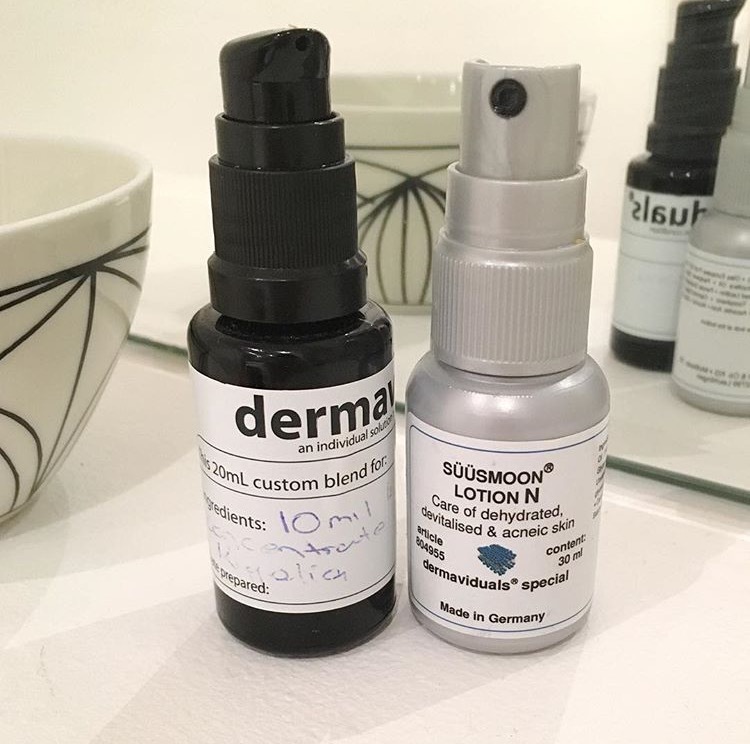 Owner, Jazmin Camilleri, chatted to us about their unique approach to skin love and correction. “If I had to describe our skin clinic in a sentence, it would be that we are a skin destination for those desperate for a skin solution. I must admit, by the time a new client comes through our door – they’ve tried most things to help with their skin and are almost ready to give up. 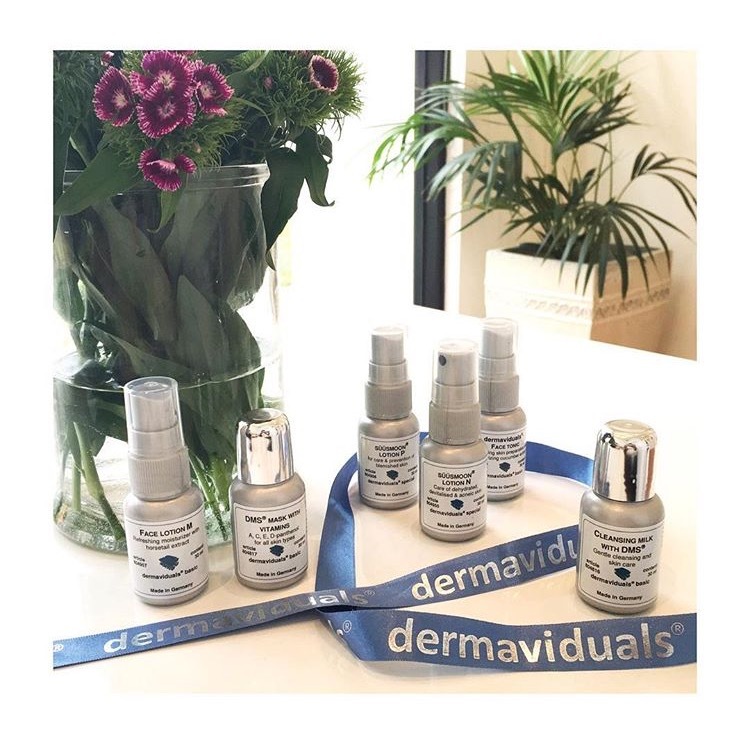 We’ve got a gun team who have a great mix of skincare and treatments at their disposal to help us achieve optimal skin health. 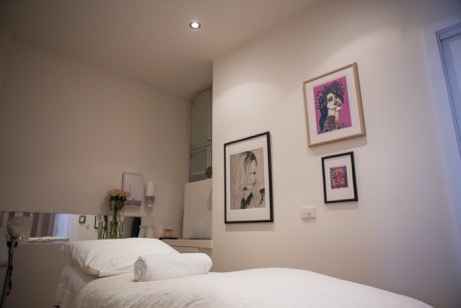 Our clinic is located in bayside Melbourne, but most of our clients travel from all over. I’m still in disbelief at how far some people travel to see us. 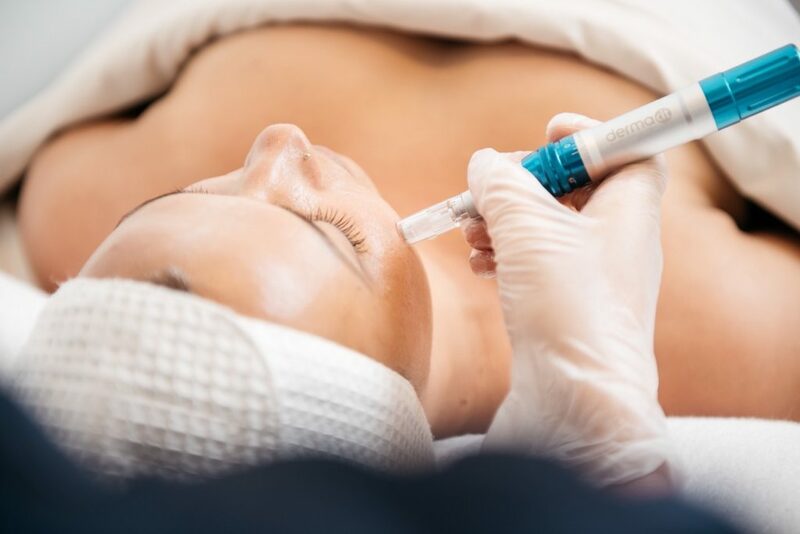 We’ve just been able to really connect with a lot of people who have tried numerous options to help their skin issues and don’t mind travelling to see someone who knows what they are doing. I also believe our vibe sets us apart. 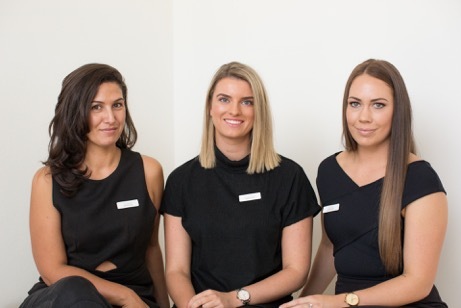 We aren’t flashy or ‘clinicy’, we don’t ever use ‘inspo’ pics of airbrushed models, we don’t sell off the shelf programs… we’re just really good at skin and offer a really individualised approach”. Want to know more about Skinovations? Check out their clinic website or follow them on Facebook & Instagram!